Card was a great value and we thoroughly enjoyed our tour guides who drove the trolley bus. The only problem we had was attempting to pick up our pass at the Viator/Trip Advisor office near one of the stops. Their was no admission allowed by anyone other than employees. Very disappointed of the Go Boston Card service. They've made a mistake by activating our card with an old date, so we were not able to access our next destinations. It took us at least 2 hours to fix it by calling them and the call was in roaming. It happened with me and one of my friends, but entire group had to wait for us to fix the problem. 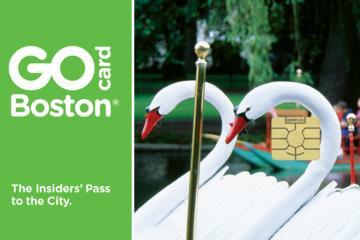 I would recommend to check for the date when you activate your Go Boston Card at the first place you visit. Good way to catch the Hop-on-Hop-Off bus, city transit and access to many sites bundled into one. If you aren't going to use it for multiple days or several museum trips you may get separate tickets for less...but this was definitely convenient. I've looked up similar bundles for european cities London, Paris, Amsterdam and they are a great option for sight seeing. Great trip and the process was simple! We turned in our e-vouchers and got our Go Boston Card at the Visitor Center, from there we just showed our card for each activity. 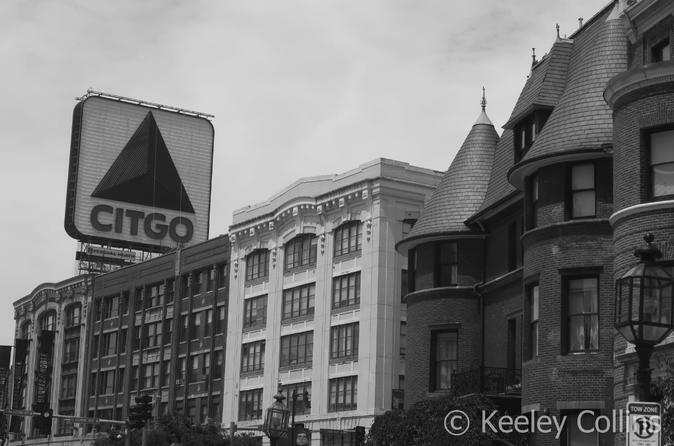 Boston is Awesome and 3 days was not enough, we can't wait to go back! There was only one activity listed where there was an extra step, and that was explained. Will definitely use this process again. Go Boston card only has 9 stops, very spread apart. Long walks to get to stops. Not recommended if you have any problems with mobility or walking! Best way to See Boston. What an amazing city. I bought the 5 day Go Boston Card. This enabled me to use the Hop on, Hop Off bus for 2 days. We saved a fortune purchasing this ticket on line before we arrived. Visited the Aquarium, Museum of Fine Arts, rode a Swan boat, had a tour of Fenway and many others. Decided to use the special attraction ticket to attend the Red Sox game. Excellent value and a free harbour cruise thrown in too. Would recommend this to anyone visiting Boston. I think the Go Boston card is worth the money paid. One of the drawbacks for us in getting to do more of the activities was that we did not have our own transportation. We had to use public transit so some of the activities we would have done outside of the Boston area we had to skip. The GO Boston Card was so worth the investment. We bought the 3-Day pass. During our time we did the Duck Boat tour, Swan boats, Fenway Park tour, visited various museums along the Freedom Trail, the Aquarium, the 2-day hop on/hop off trolley, and the Skywalk Observatory. The trolley was the most helpful when we needed a break from all the walking. And each driver gave a tour while riding that added to the experience. Would highly recommend this if you are able to hit the ground running and get in all the sights. But do your research to make the most of your time there. It is over before you know it!